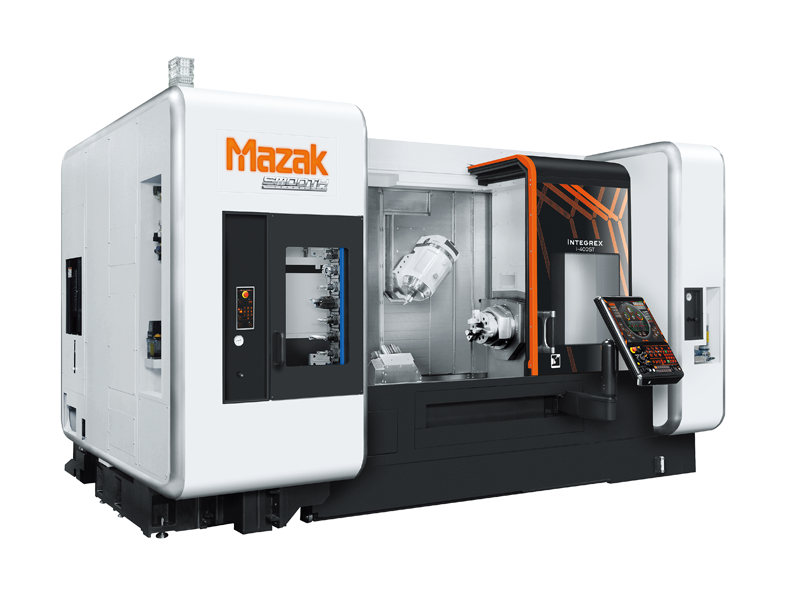 High productivity with integration of latest MAZATROL SmoothX CNC. Orthogonal Y-axis gives wide machining area without C-axis reverse. 5-axis simultaneous machining with workpiece. High performance milling spindle for higher productivity. Dimensioni autocentrante mandrino secondario 10 "